We have new webinars with content relevant to the process serving industry coming out very soon. Stay tuned to hear what's coming up next! Learn to seamlessly automate your process serving business on a budget. Automating your daily process creates a better workflow to save time and reduce headaches. During this webinar, Michael Reid, owner of Process Server Daily and host of the Process Server Daily Podcast, will take you through the three steps to start automating and the top applications to use. Madison Markel provides a foundation to start structuring your website and other marketing materials for a strong brand and online presence. 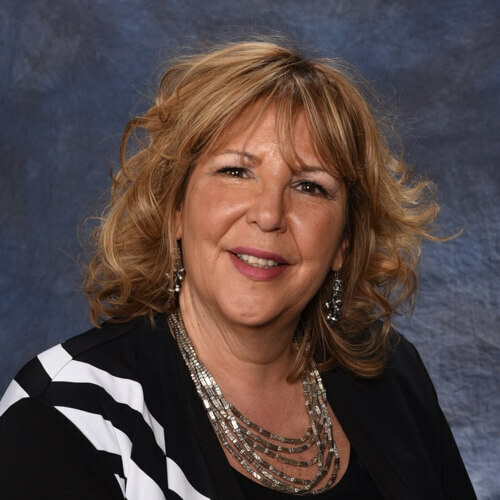 Torri Schaffer president and founding member of the Mid Atlantic Association of Professional Process Servers (MAAPPS), discusses the basics of a properly filling out and creating affidavits. Online marketing consultant Kelsey Johnson will walk through the steps of setting up a Facebook page for a business and establish a couple of best practices with managing the page. Ruth discusses how face reading training has helped her both as a process serving and investigator while providing some tips to help you in the field and in everyday communications. Attorney and Law Practice Advisor Jared Correia discusses the use of cloud technology in the legal arena. He explains why more legal professionals are embracing cloud-bases software - the pros and cons, the cost savings, how vendors (like process servers) are impacted, and the efficiencies that are created. As Program Manager for One Legal’s Justice Group, Mark works directly with many eFiling court’s project teams, including court management, and so can share his unique perspective. During this session, he will provide updates on eFiling in CA; which courts are eFiling now and which courts will be. In addition, he’ll offer up a high-level overview of what’s happening in other states on the eFiling front. Process Server Safety: "Think Safety First"
November's ServeNow EDU will be held one week earlier than usual due to Thanksgiving. Safety is your responsibility. In this webinar, Process Servers Association of Colorado (PSACO) President Steve Glenn shares his tips and philosophies about process server safety. This presentation covers two key parts: attitude and front door experience. Steve walks through the process of a serve, from pulling up to the house to the time you serve the person or decide that they are not there and leave. This highlights situational awareness, how to put approach a home and put yourself in safety positions, and how to even exit a porch or deal with gated properties. Steve Glenn co-founded and has served as the Process Server Association of Colorado President since 2009. He created the PSACO Certification Course, authored the Process Servers Reference Manual and sat on the Colorado Supreme Court Civil Rule sub-committee. Before his career in legal support services, Steve served in the US Navy for 8 years then went on to a 22 year career in sales. In this webinar, legal support strategist Bob Rusch will discuss how to use modern technology to optimize workflow and tasks like invoicing, assigning tasks, creating affidavits, and more. You will learn about ways to help improve communication with clients and courts, tools and technology currently available, and tips for leaning on software to help optimize your company's workflow. Much of this webinar will be presented using ServeManager as an example. Bob Rusch is a legal support strategist for ServeManager. A process serving and investigations professional since 2003, Bob has held virtually every position within a traditional process serving business. He was the owner of Legal Assistants Inc from 2001 to 2009 and the Operations Manager/Vice President of Operations for ATG LegalServe from 2009 to 2016, both based in Chicago, and has done everything from physically serving documents to managing in-house staff and process servers. He is also an Illinois licensed private detective and has always been involved in associations and is the current president of the Associated Detectives and Security Agencies of Illinois. Online advertising is a powerful marketing channel for expanding your client base and increasing sales. What makes online advertising so effective is that it is highly targeted, measurable and scalable. But picking the right mediums and properly implementing online ad campaigns is critical. In the webinar you’ll learn what makes online advertising so effective, the difference between branding and direct response advertising channels. The most important online advertising channels to consider, the unique benefits offered by different online advertising channels, how to identify your ideal prospects and develop a plan to attract them How to super-charge your content strategy with digital advertising, the importance of identifying your client acquisition costs, how to manage advertising like a high-return investment, how to effectively measure the ROI of your advertising spend down to the dollar, how to build a repeatable, profitable, and scalable online marketing machine to grow your business. Jason Marsh, founder of digital marketing agency MARSH8, has been working in the trenches of internet marketing since 2008, driving new business for companies spanning from Broadway to Silicon Valley. 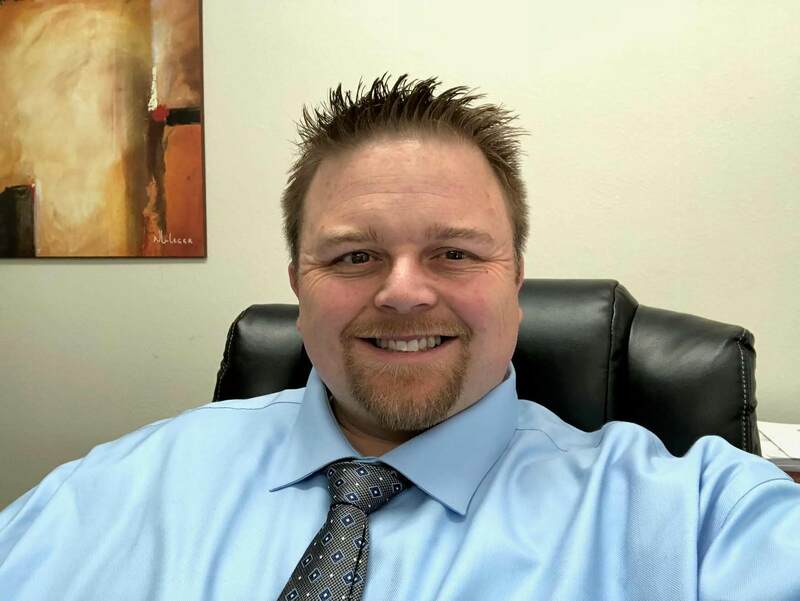 When it comes to acquiring new clients online, Jason Marsh is a nationally-known digital marketer knows how to get results. In an ever-changing digital landscape, he knows what is working right now. With an approach that is part art and part science, Jason and his team at MARSH8 develop scalable and data-driven online strategies for clients that consistently generate significant returns on investment. Jason has chaired the Legal Marketing Interest Group for the American Bar Association’s Law Practice Division, and was recently appointed to chair the brand-new Client Development & Marketing Committee. He is frequently invited to speak at conferences and legal associations across the country, and is a contributing editor for Law Practice Today. This 1 hour course is designed to provide basic and advanced knowledge in the use of social media during investigations. Social media can be a gold mine of information for investigators who know how to properly access and explore cyber space for information. This course is designed for commissioned private investigators or non-commissioned investigators required to gather information for court presentations. Additional material has been added and updates have been made to the original presentation. In addition, attendees will be provided with a host of tool and resources to assist them with their investigations. JJ Goulbourne is currently the IT Manager for the Barry Lawrence Regional Library and has been with the Lawrence County Sheriff’s Office for the past 10 years. Prior to that, he was with the Christian County Prosecutor’s Office as an Investigator and System Administrator. He previously worked for the Greene County Prosecutor’s Office for 5 years as System Administrator and 1 of 3 Investigators, and a Reserve Deputy with the Greene County Sheriff’s Office assigned to the Training Division as a Firearms Instructor. He spent 4 years as an IT Technician with the Greene County Information Systems Department. He has a total of 23 years law enforcement experience. He is a Military Veteran with 16 years Military experience. As the use of various social media platforms grows in prevalence, process servers and investigators alike are benefitting from using social media as a skip tracing tool. In this ServeNow EDU webinar, Joseph Jones of Bosco Legal will discuss the difference between a basic Google search and real OSINT searching, how to locate accounts, hidden photos and the other various pieces of information to help you locate your subject, even when it’s not obvious. Joseph will also discuss non-public information and how it can be located, how online searching for skip tracing purposes differs from a true social media investigation, and will explain supplemental skip tracing techniques and tools. Joseph Jones is a licensed private investigator and the Vice President of Bosco Legal Services, Inc. Joseph has worked in every position at Bosco, starting with taking out the trash and sweeping the parking lots and as such has an intimate knowledge of all aspects of investigations, process serving, records retrieval and various other attorney services. Joseph has a degree in psychology from California Southern University, is a member of the California Association of Licensed Private Investigators, the California Association of Legal Support Professionals, the National Association of Professional Process Servers, and the National Council of Investigation and Security Services, and has received specialized training from the military, various law enforcement agencies and the nation’s top private intelligence firms. He is also a CALSPro Certified Process Server. Ethical and moral dilemmas occur within every profession including process serving. This discussion will explore different scenarios when working with clients, attorneys, individuals being served, and competitors. Being prepared is the key to maneuvering through these scenarios while guiding you towards making solid, ethical decisions for you, your company and all who are involved. Kimberly Hamilton is a private investigator in North Carolina and owns Female Agents, Inc. She was a founding member of NCAPPS (North Carolina Association of Professional Process Servers) and currently is President of the association. She has previously served on the board for NCAPI and has been very active in both the private investigative and service of process professions since 2000. Kimberly is a former deputy with the Alamance County Sheriff’s Department and currently teaches classes on Ethics; Process Serving; and Human Trafficking. Learn about local search optimization, what it means, how it differs from traditional search engine marketing, and how to get started. In this webinar, online marketing coordinator Kelsey Johnson will walk you through how to claim your Google business profile, what it takes to get listed online, and how your NAP, social media, reviews, and having a mobile friendly website can influence your ranking. 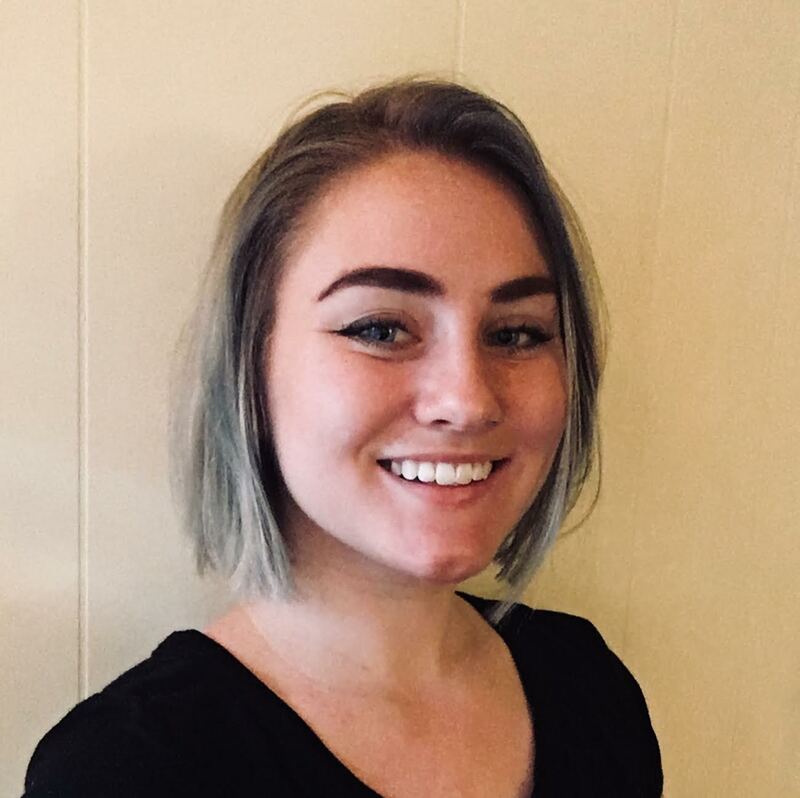 Kelsey Johnson is an online marketing coordinator with ServeNow. She consults process servers and private investigators on best practices for Google business optimization and assists with citation building, listing verification, and support. Kelsey also designs mobile-friendly websites for small businesses and creates keyword-rich website content. For years eService has loomed as a potential threat to the process serving industry. While most have ignored or denounced the practice, Jeff has implored the profession to embrace change and technology - or at the very least, be prepared. We've heard plenty of stories of service via Facebook, email and other electric means in recent years. Jeff, the voice behind the Service of Process Looking Forward blog and eSOPGuru on Twitter, will focus on the recent developments of a potential set of eService standards and how they may impact how service of process documents are routed electronically. Learn about laws and regulations, how this will affect the future of the process serving industry, what constitutes eService, what lawyers think, and more. Jeff Karotkin has 30 years of experience in the process serving and court filing industry. He previously served as Vice President and General Manager of Personal Attorney Service, Inc. in Van Nuys, California. During his 9-year tenure, Karotkin led the company through its strongest growth period, ultimately positioning it for its sale. As Vice president of Strategic Development, for One Legal LLC he is responsible for providing the vision and strategy that has enabled One Legal to be recognized as one of the most successful electronic filing service providers nationally. New compliance guidelines in our industry are a result of the trickledown effect of increased regulations on our clients. This may have you wondering how this will impact your business and how you could start to prepare. In this webinar, Paula Ashcraft walks attendees through how to handle a compliance request, technology, GPS, and filing needs, and what you need to create an effective compliance management system. Paula Ashcraft has 22 years of experience in the process serving industry. She began her career working as a process server as a way to supplement income. In 1996 she transitioned into business ownership with the launch of Legal Ease, which she led for the next 10 years until selling in 2006. In recent years Paula has consulted with small and large process serving agencies by passing along knowledge of lessons learned. In January 2015 Paula launched Greentree Legal, LLC. leveraging her experiences that are now playing a pivotal role as she navigates the delicate balance between business development and compliance management. David’s company, Rapid Legal, has evolved from a firm with many physical locations to a virtual process serving company that’s driven almost completely by technology. In this webinar, he will discuss how the small- to medium-sized traditional process serving companies can adopt technologies that make them more efficient, profitable and prepare them for the future. David Nill fervently believes, “Good is never good enough,” even after three decades in the business. Guided by his company’s mission “to propel the legal industry forward through web-based technology,” David is determined to transform the legal landscape. Whether he’s collecting feedback from customers, tweaking Rapid Legal’s portal to streamline the ordering process or driving legislative change for the benefit of courts, law firms, and litigants; one thing’s for sure, you’ll always find David thinking of ways to harness the power of technology to simplify the lives of legal professionals. We all know that time is our most precious commodity and there is never enough. This entertaining and useful webinar is designed to help you reclaim your time, find ways to outsource tasks, provide a better experience for your clients and ultimately make more money. Process servers who attend will learn about how to measure your time, apps and tools to optimize your life and business, ways to provide a better experience for your clients, and additional revenue streams. Adam Camras received his BA from the UC Berkeley. He is the CEO of LAWgical, the company that owns and operates leading legal brands, including ServeNow, ServeManager and Legal Talk Network. The Los Angeles native has been involved in the legal industry since 2001 and enjoys learning about the latest technology and trends affecting the industry. Mr. Camras travels the country for speaking engagements and CLEs, attending conferences, and meeting with members of the legal community. You can follow him on Twitter at @AdamCamras. ServeNow EDU is an ongoing series of live webinars designed to educate process servers. Industry experts and leaders in legal share their expertise, from marketing tips and technology recommendations to the business of process serving, compliance, and more. Register for email alerts below.